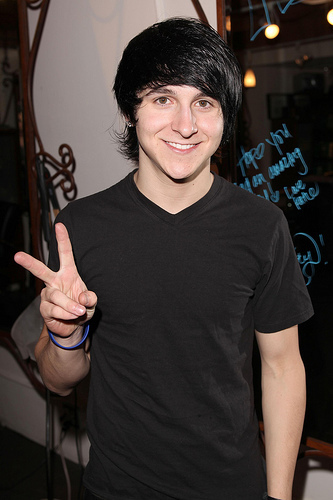 Disney star Mitchel Musso was busted for a DUI on Monday‚ October 17 in Burbank‚ CA. Musso‚ who plays Oliver Oken” on the show “Hannah Montana” was stopped after he failed to slow down for officers who were directing traffic. Officers detected a strong smell of alcohol when they approached Musso’s 2007 black Mercedes Benz. The 20-year-old was given a breathalyzer test after failing a field sobriety test. He blew well over the .08 CA legal limit for people OVER the age of 21. The celeb was booked for a DUI and underage drinking and taken to a nearby police station. Luckily‚ he was pulled over before he hurt anyone. If you or someone you love has been injured by a drunk driver in Southern California‚ contact the DUI/DWI car accident attorneys at the Jurewitz Law Group. Call our San Diego personal injury office at 1-888-233-5020 to learn more about your legal rights and options.